When it comes to getting your home perfectly clean, you may look into a variety of cleaning devices to get the job done. There are things you only use for the outside. There are appliances you only use for the inside of the house. But what are you to do to clean your shingled roof? Believe it or not, your roof may need to be cleaned too. Just because you can’t see the entire roof on a daily basis doesn’t mean it is to be ignored. With debris and dirt collecting from weather and natural wear and tear, you may want to return your roof to its former glory. To discover a solution, you may wonder if a power washer is the machine to get the job done. Not so fast. While a power washer is a great tool for many house cleaning projects, you need to take great care when it comes to a power washer and your shingled roof. Here, we share four things to factor into your decision to power wash your shingle roof. When you see mold and algae begin to grow on your roof, you may be tempted to pull out the power washer right then and there. While it may make the shingles more sparkly, it also damages the roofing system. Pressure Washing Richmond, a power washer in Richmond, TX, notes that you can wreck the roof this way, because power washing strips the important little granules from the shingles. The granules are important for protecting your home from rain, wind and sun. This removal of granules takes away years of the roof’s lifespan. And with a reduced lifespan, you’ll probably have to replace your roof earlier than what you would hope. Especially if you have an older roof that looks like it needs a good cleaning, a power washer may seem like the easiest solution. 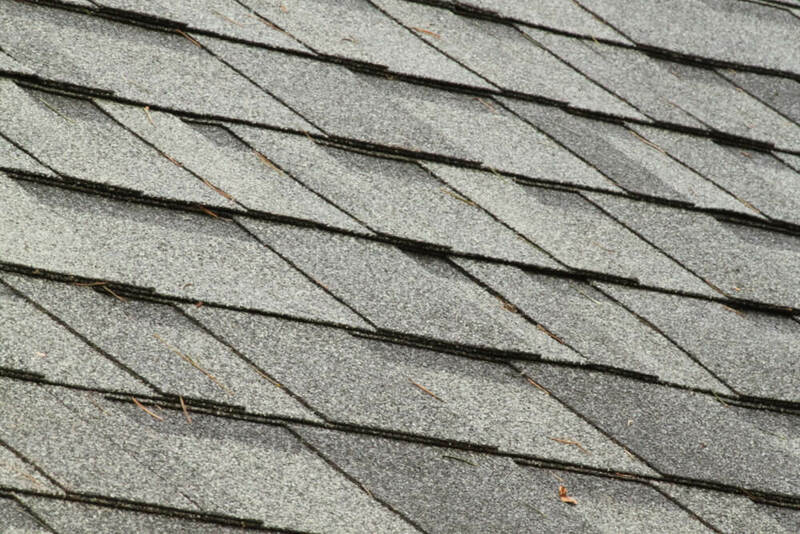 But for old roofs in particular, the granules on the shingles have likely already deteriorated. Power washing would just cause further damage. If you have a roof with an extended warranty on it, you may think you’re in the clear should any damage happen. But you may be wrong. Most roofs have exclusions in their warranty policies. These exclusions often include the use of a high pressure washer on the roof. If you use a pressure washer to clean your roof and end up damaging it, your warranty will probably not cover the cost to fix it. The warranty’s fine print is created to protect the manufacturer. They don't want to waste money on products that were perfectly fine before but were damaged due to customer error. One danger in using a power washer to clean your roof is the inability to control every variable at play in using a power washer. You may not be able to properly regulate the output pressure of your machine. If you set the pressure too high when spraying the roof, those important granules can scrape right off. The nozzle size of the power washer also greatly affects the potential for damage to the roof. If the nozzle you use isn’t the right size, it may increase the pressure and cause damage. Another variable at play is the angle at which you spray the roof. Too direct and the chance for damage is greater. The removal of granules of the shingles are just the start of the potential for damage of power washing. Power washing a roof can break the bond between shingles and even lift them up. Power washing can also spread the moss and fungus that you’re trying to get rid of to other areas of your roof. It can also make the roof degrade three times faster than it normally would. So your roof is very dirty and in need of a clean. What are you to do if you shouldn’t power wash it yourself? Before you pull out your power washer to start your cleaning, consider alternative options to clean your roof. One solution is to find a roofing company with quality service and that knows how to care for roofs. Choose a company that inspects your roof and uses the proper equipment to take care of your roof. While there are many roofing companies who offer roof cleaning services, be sure to select one that you trust and is respected. These professionals will also usually use a very low pressure washer or some other treatment for the roof.